Join our next fun ride on Friday, July 31! 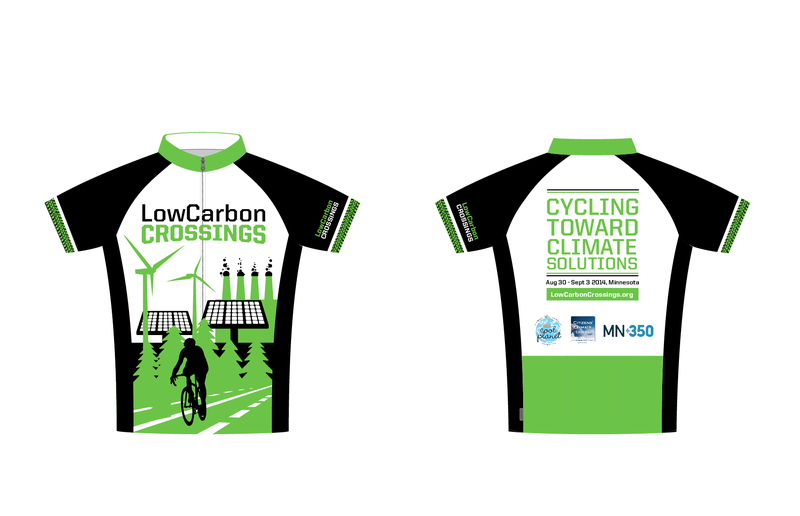 Meet at Rustica Bakery on West Lake St. at 3pm for a casual bike ride along the Mississippi River. We will end at 5pm at Ole Olson Park (2325 W. Rivr Rd N, Mpls) for the Riverfront Fest and the Mississippi River Boat Ballet. Cool Planet / Citizens’ Climate Lobby will have a table at the festival and we welcome the help of all volunteers – bring your friends. 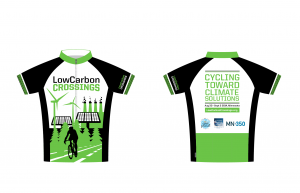 Our long ride of the summer will be over Labor Day Weekend, September 4-8 including stops in Red Wing (to join a special bluff “Climb Up for Climate” event on Sat, Sept 5) and Farmington and other destinations still to be determined.